I am nervously posting these since I have not recorded and posted myself singing anything for a few years now. 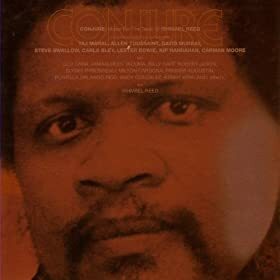 But I was reading Ishmael Reed’s (author of Mumbo Jumbo) collection of all his poetry and noticed that he wrote a number of blues poems. While reading them, I felt compelled to sing them and it resulted in these four a capella recordings of my own arrangement. Enjoy and don’t judge too harshly; I am not a professional. Also, I have another surprise post following this one within the next two days, so keep watch for that one.